I’ve started seeing a number of magazine articles and references to Sturgis which made me reminisce about my great trip last year. At the Broken Spoke Saloon in Sturgis, SD there’s an area off to the left of the musical stage that has some creamy fun-do entertainment for bikers. It’s also a great way to meet the hard working ‘staff’ while indulging a sweet tooth. 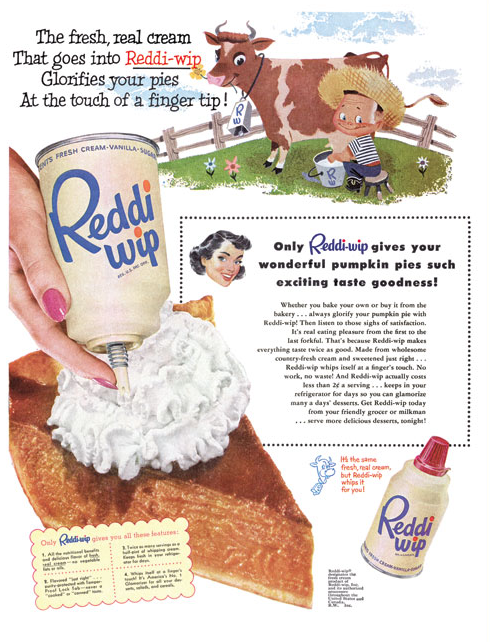 The Reddi-wip® story is how real whipped cream was created in 1948 by Aaron “Bunny” Lapin, an inventor from St. Louis, who gained national distribution for his invention in 1954. Originally delivered door-to-door by milkmen and was an instant hit with consumers because of its quality ingredients, convenience and fun. Amazingly, those same fun principals hold true in 2008 just as they did in 1948! As you can clearly see in the photo (left), a member of our posse in Sturgis fully enjoyed the technical marvels of the aerosol propellant (nitrous oxide) turning cream with 30% or more fat into real whipped cream in every squirt. 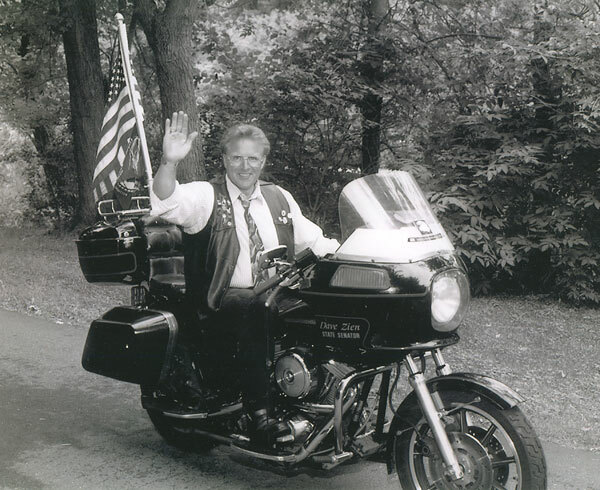 Do you need to improve your aim and get some real cream squirt practice before Sturgis 2008? Then squirt the clown and win the mouth full game!